Production of a recruitment campaign video. 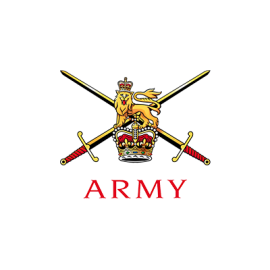 167 Catering Support Regiment RLC are the UK’s only reservists with a catering role within the British Forces. 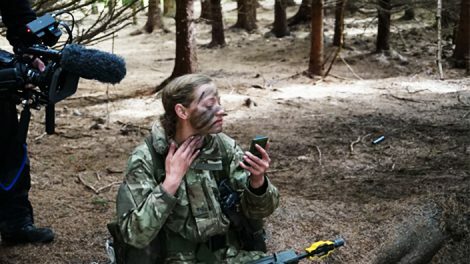 With their annual training exercise in the Brecon Beacons and the need to recruit more soldiers we were briefed to produce a video that would engage with an audience across all demographics. 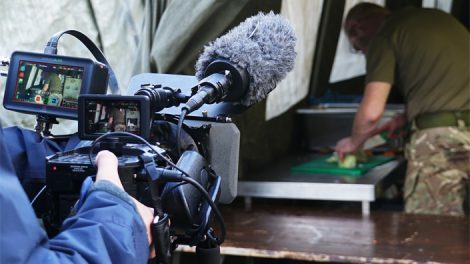 We embedded a camera crew with the regiment to capture over several days the variety of training the soldiers receive. Combining live video with motion graphics we pulled out highlights from contributors interviews to reinforce key messages on screen with text composited into key scenes throughout the video. With storytelling at the forefront the pictures are left to breath and tell the story, whilst we listen to interviews with several contributors, the identities of which are revealed at the end of the video. 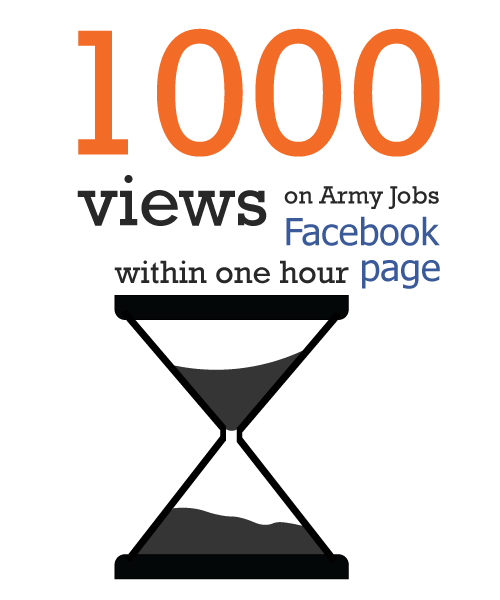 We also delivered a 40 second trailer, cut to a bespoke music track for use across Twitter and Facebook. With a modest brief and lead time, Digitom deployed a formidable film crew to the hostile and damp Welsh hills. The end result captured the unique nature of our regiment, exceeding our expectations.